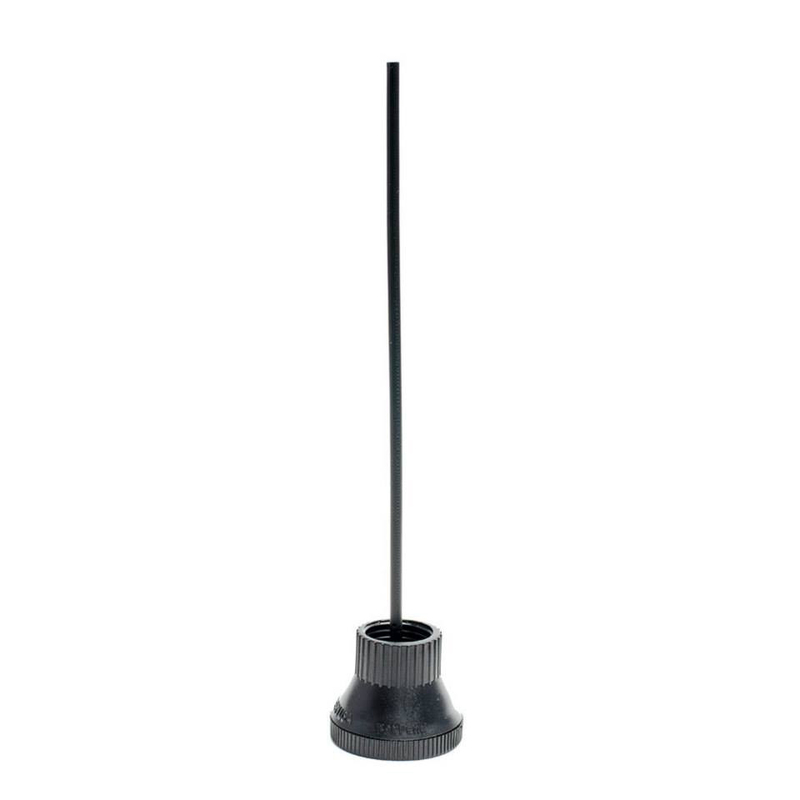 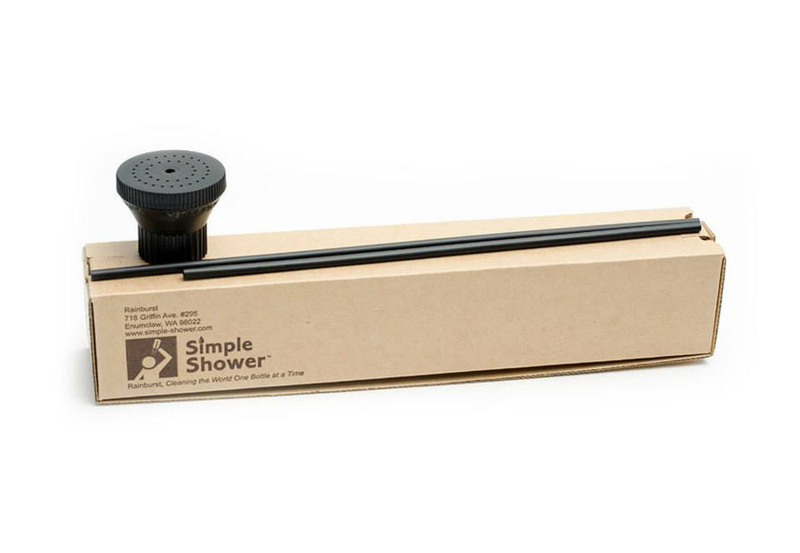 A small and easy to use shower head for outdoors. 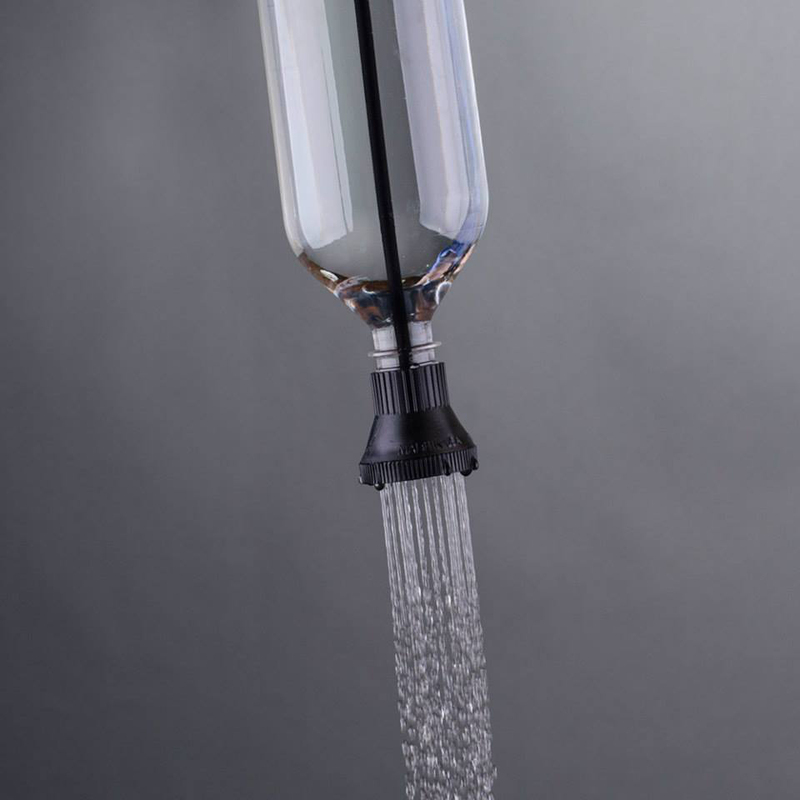 Simple Shower works with 1L to 2L bottles as well as 1L to 3L collapsible bottles. 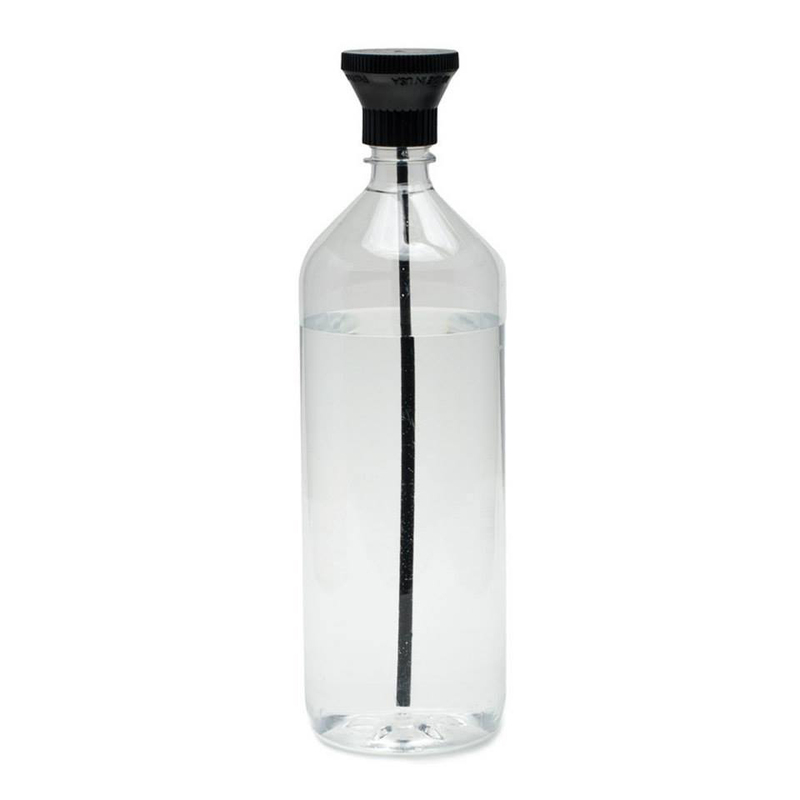 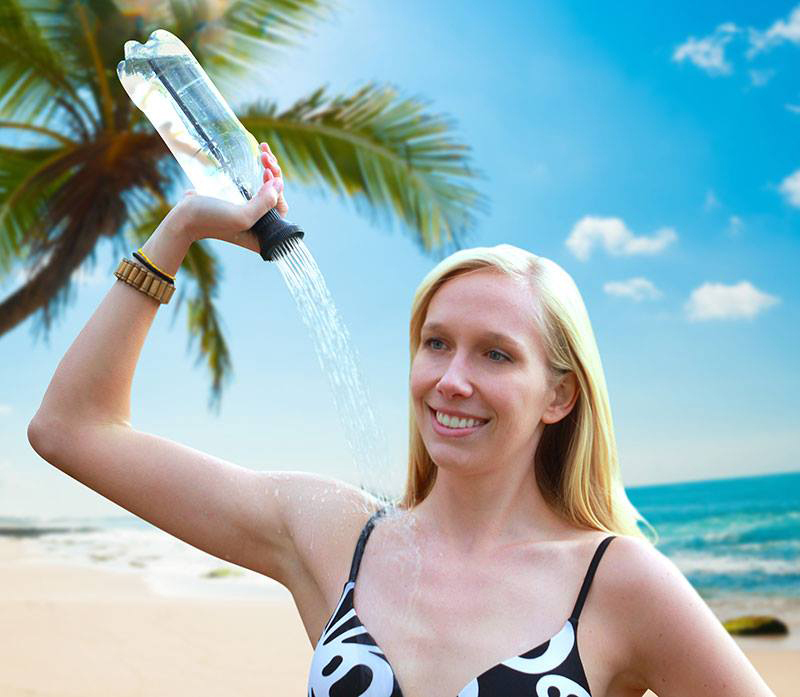 The removable cap means you don’t have to take out the tube and funnel to refill the bottle.